If your workers are using tablets, laptops and smartphones, they all share a common challenge - the consumer-grade camera used to capture bar codes makes scanning slow, uncomfortable and impossible unless the bar code is perfect. 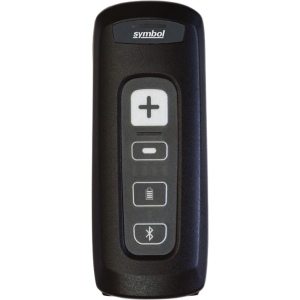 Introducing the Bluetooth Symbol CS4070, the easy way to add enterprise-class scanning to any mobile device. 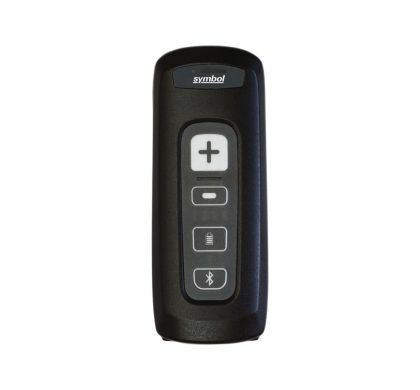 This affordable pocket-sized wireless device offers our most advanced bar code scanning technology, allowing your workers to capture virtually any 1D or 2D bar code in any condition in the time it takes to press the trigger - even if it is damaged, dirty or scratched. Its long range and omnidirectional scanning deliver true point-and-shoot simplicity. And the natural feel delivers comfortable no-fatigue scanning - no matter how many times a day your workers need to scan.